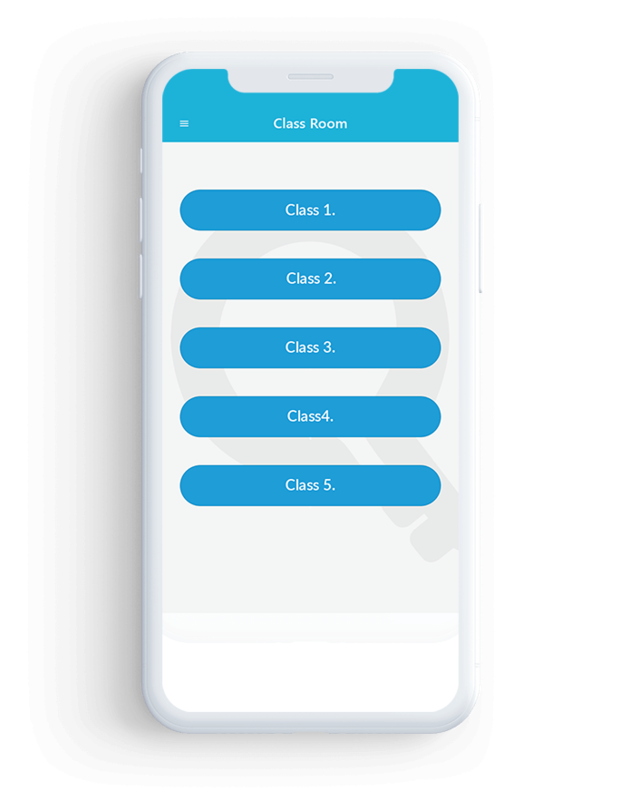 Our school management system is specifically designed to assist parents and schooling staff, letting them keep eying on students’ performance, attendance report, crucial activities and lots more. 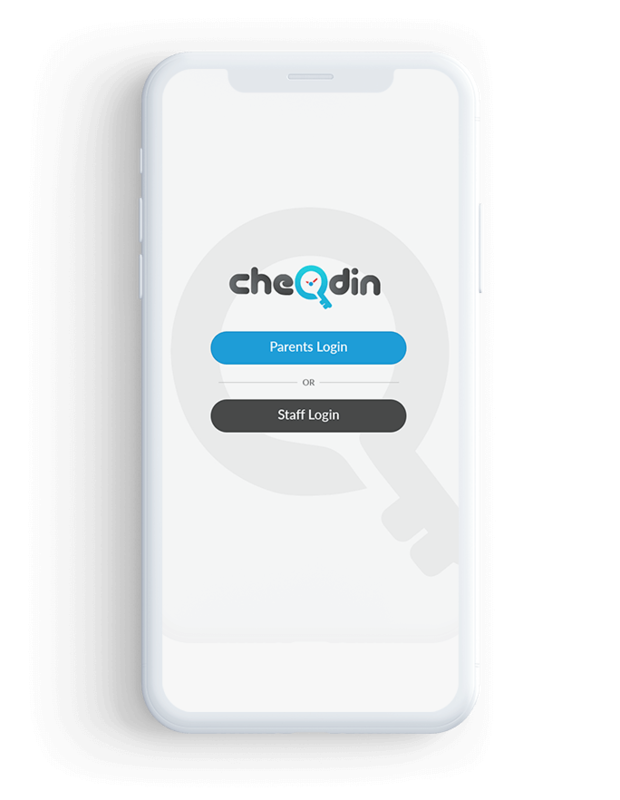 The product offers login for parent and staff with different roles and features. 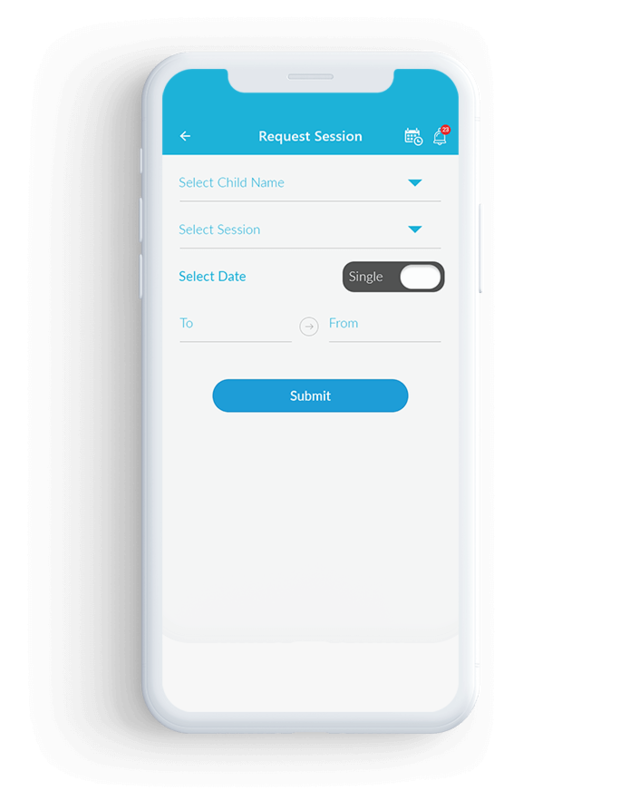 Parents are provided with options to manage child’s performance precisely, while school staff can keep records and interact with guardians in a simplified manner. 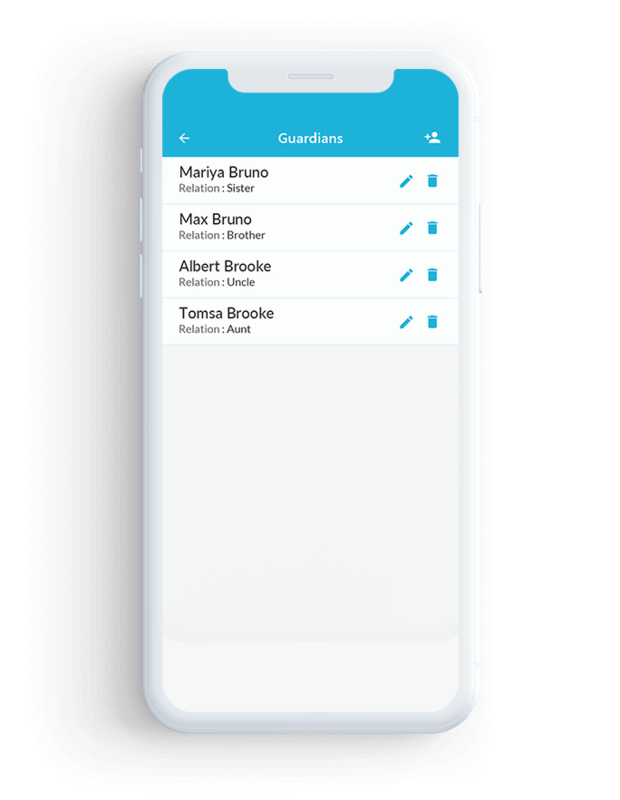 The app syncs children attendance in real-time for parents to keep constant watch, pushed in by school staff. 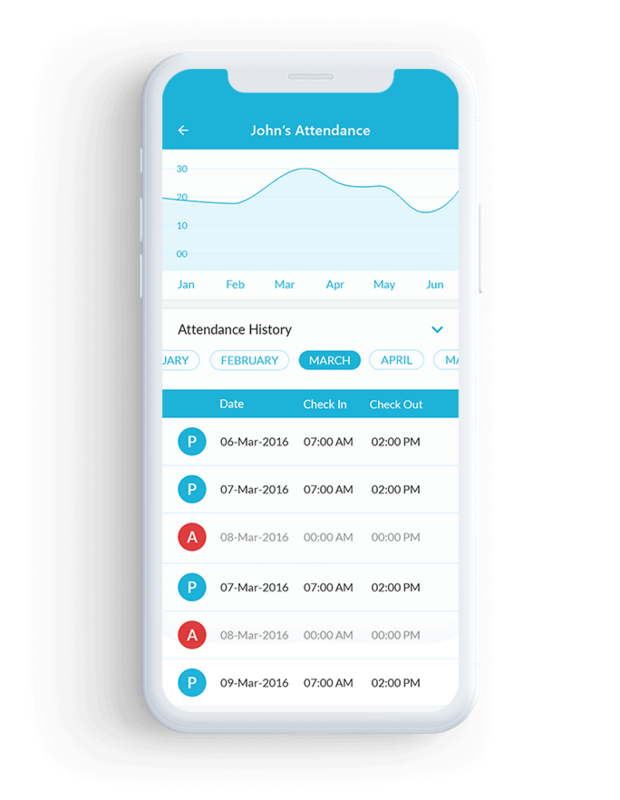 Our school management system generates custom attendance reports, enabling attendance analysis on daily, monthly and yearly basis. 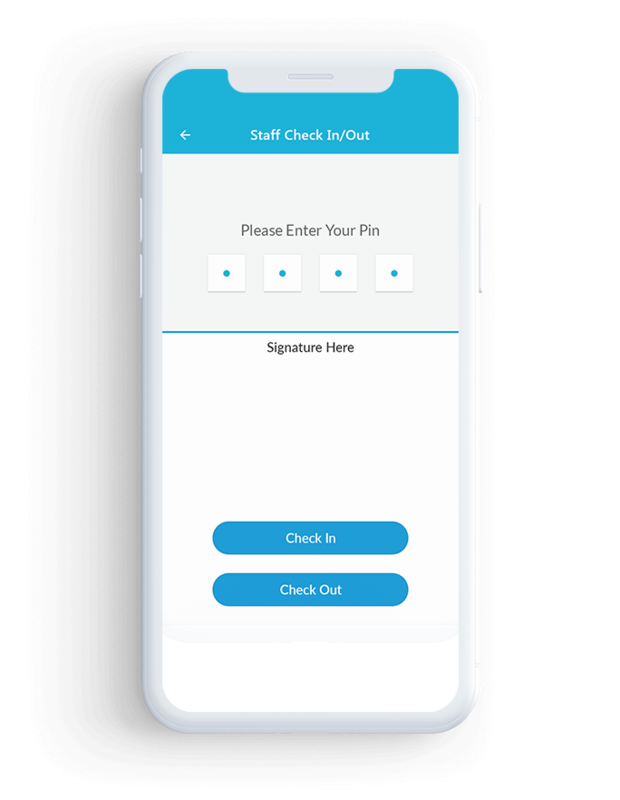 Guardians can view check-in and check-out time hassle-free & frequently. 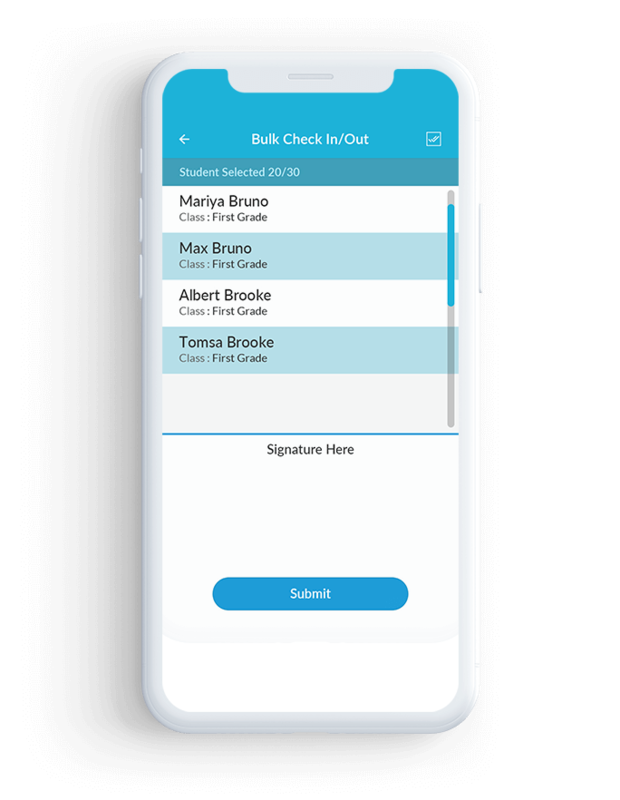 Our user-friendly student management software consents both parents and school management staff to record check-in and check-out timing of students whenever required. 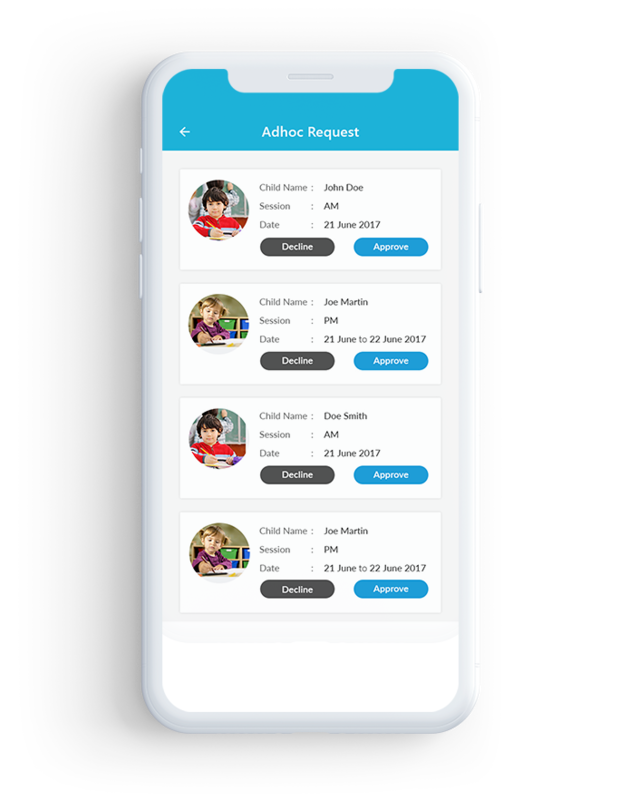 The product pushes notifications and important updates about upcoming events, cultural programs and activities that are to be held in the school premises. 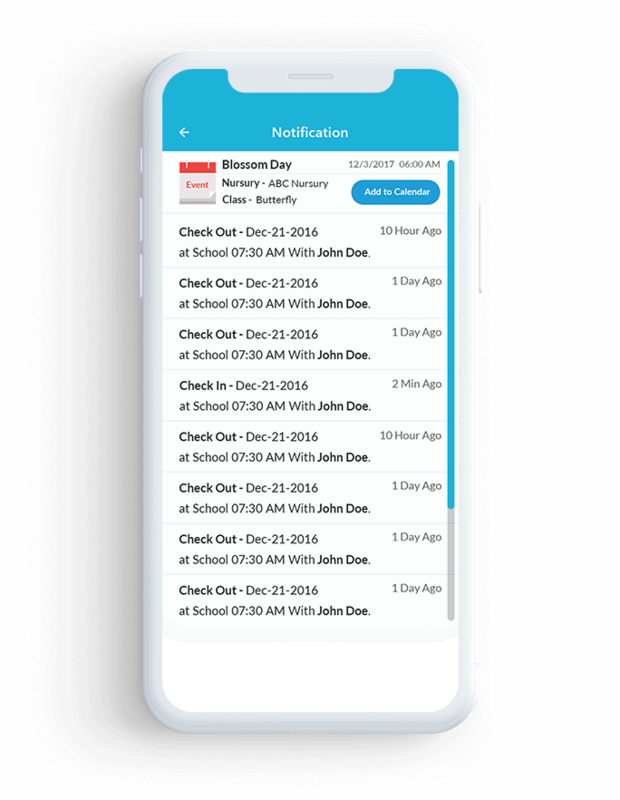 These automated notifications give users updates about students’ participation in the events as well. Why Our School Management Solution? 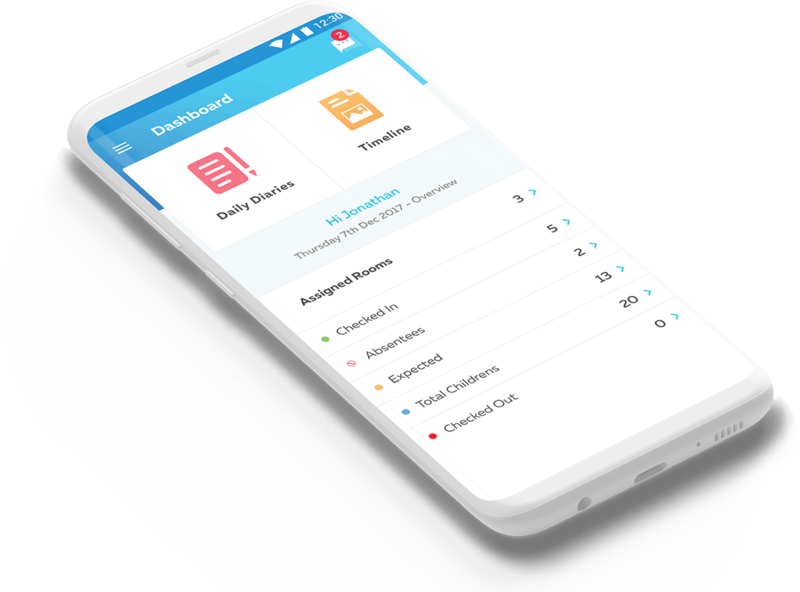 Our student management solution gives flexibility to school management team, when it comes to analyzing students’ performance, activities, attendance, etc., and hassle-free sharing of records with parents. 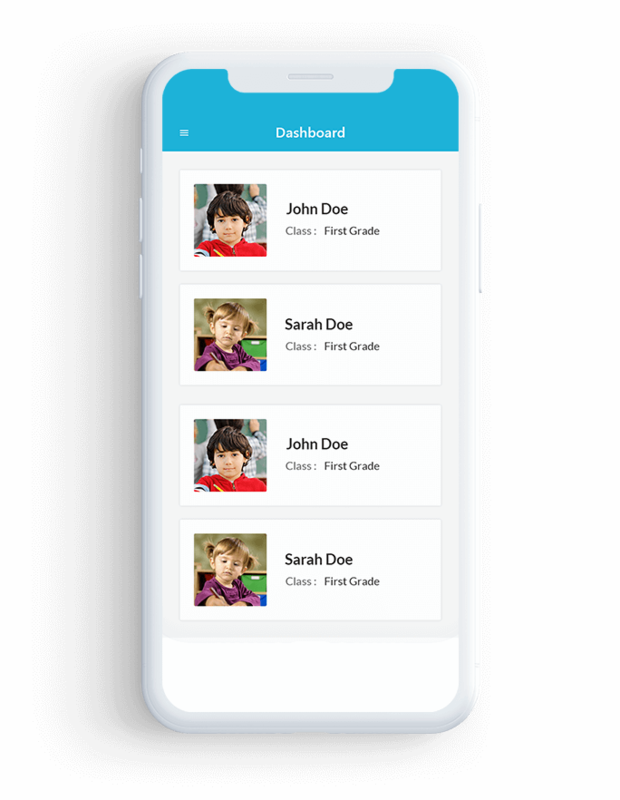 The app is a digitally accessible transparent platform to function as a bridge between school authorities and parents.